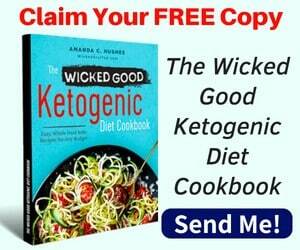 You have probably encountered plenty of times the notions “body fat percentage” and “lean body mass” in articles on the keto diet or weight loss topic. 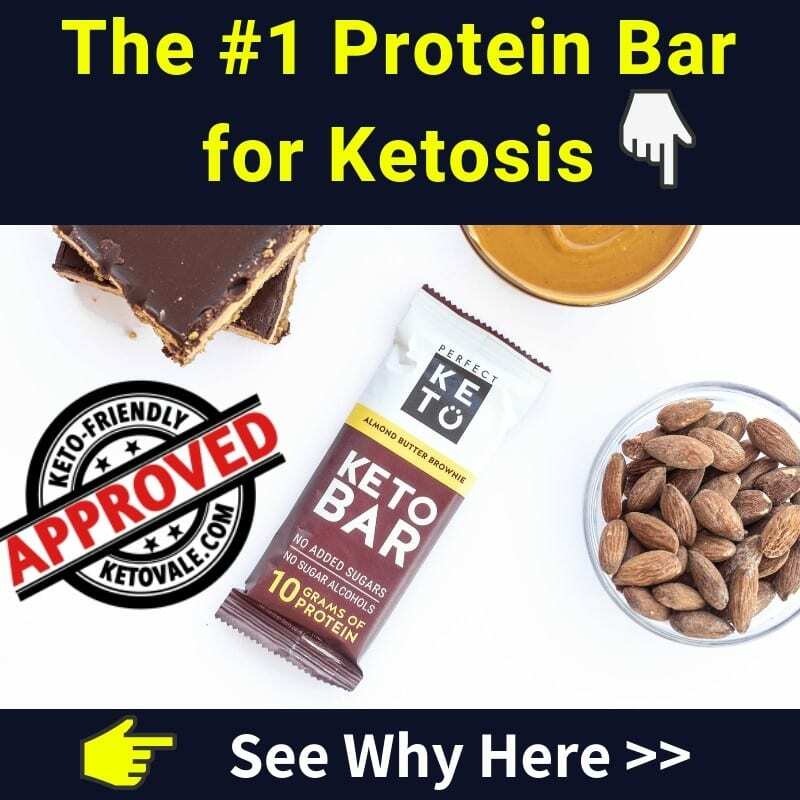 If you try to use a Keto Calculator to find your macros, it usually asks you to provide your body fat percentage in order to calculate your personal macronutrients such as how much protein you should eat. 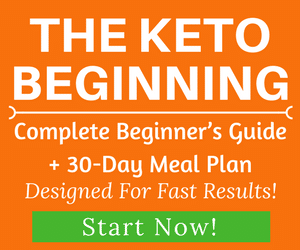 If you’re new to keto (and to dieting in general), these notions can be quite confusing. So let’s see what hides behind them – it’s actually quite simple. Your body consists of fat and of what often referred to as “lean body mass” (LBM), which is everything else – muscles, organs, bones. These two together make up your total body mass. 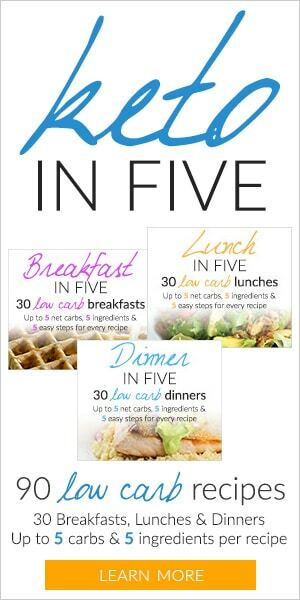 When trying to lose weight, you actually want to lose fat in particular, and to preserve your LBM. Your body fat is typically calculated as a percentage of your total body mass, for example, 30%. This means that if your weight is currently at 150 pounds (68 kg), the amount of fat you carry is 30% from 150 pounds, i.e. 45 pounds (20.4 kg), while your lean body mass is 105 pounds. 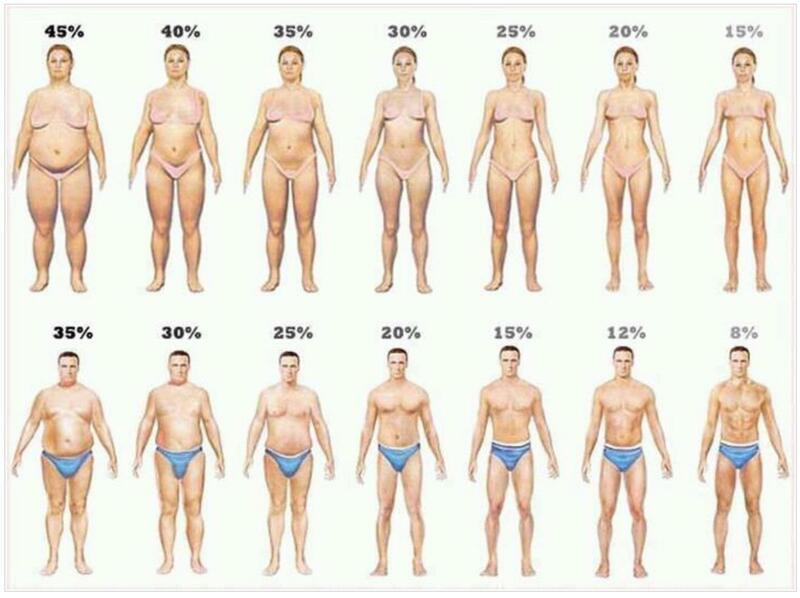 For women, optimal body fat percentage is considered to be around 21-24%, while for men it’s around 14-17%. The difference comes from the fact that fat in the female body plays an essential role in regulating female hormones, and the body needs it in case of a pregnancy – even if you don’t intend on getting pregnant any time soon, your reproductive health depends (among other factors) on your body fat percentage, and is an essential part of your general health. In order to measure your body fat percentage, there are a few methods. Here you can find out more about them, and we have ordered by the ease of use. If you want a quick, easy and relatively accurate way, try #2 or #3 below. The easiest, but the least precise way to estimate your body fat percentage is just to compare yourself to photos of people with different fat percentages, and to try to guess yours. To do this, you can simply type in Google Images “body fat percentage women / men”, and you’ll see plenty of results. It’s inaccurate, because everyone carries their fat differently, and how they look will also depend on how much muscle they have. The bioelectrical impedance analysis (BIA) technology is the method that body composition scales and most handheld electronic devices use. If you have a scale at home that gives you a body fat percentage, it is using BIA. A BIA device sends a low-level electric current through your body, and estimates body fat based on how fast the current is passing through tissue (fat slows the signal down). BIA readings are not 100% accurate and can vary a lot, based on hydration, exercise, time of the day, and so on. However, it’s still better in accuracy than comparing your body composition with other photos online. If you prefer a scale, try RENPHO’s Bluetooth Body Fat Scale. This scale not only measure your body fat % but also your BMI, basal metabolism, muscle mass, skeletal muscle, bone mass, water percentage, and body age. If you prefer a handheld device, try the Omron Fat Loss Monitor. It measures your body fat weight and percentage with clinically proven accuracy. Calipers are small instruments that measure body fat by measuring skinfold thickness on different spots of your body. If they are used by an experienced person (such as a personal trainer – if you’re going to a gym, ask them whether they have calipers), they can be quite accurate. If you’re using a caliper for measuring your body fat on your own, accuracy depends on the consistency of your measures. 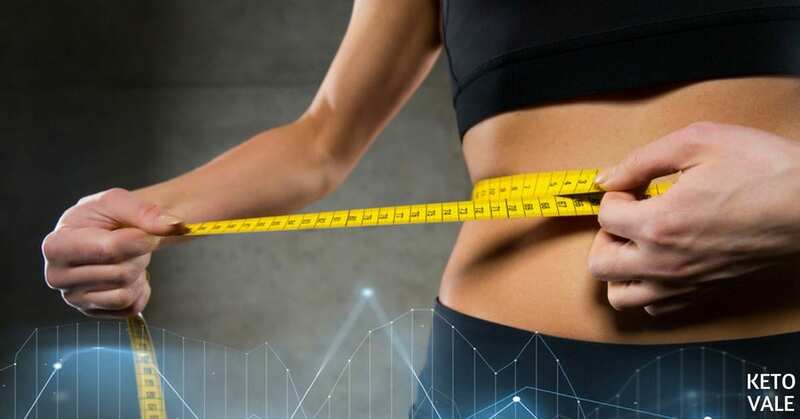 Once you are confident of measuring your body fat correctly, make sure to note the exact locations of each spot (by using a measuring tape), as future accuracy will depend on your ability to find the exact same spots each time. Always use calipers at the same time of the day, under the same conditions, and don’t do it after exercising, as the readings will be off. You can try this AccuFitness’ Body Fat Caliper Measurement Tool. It’s very easy to use and includes body fat measurement charts, body fat tracking chart and instructions how to measure body fat. A handheld device measuring body fat & muscle quality at different spots of your body. It seems to be more accurate at lower fat percentages, and, unfortunately, rather inaccurate at higher body fat (above 25-30%). A lot of people swear by it, although it has received a lot of negative reviews. This device is available on Amazon and other online stores. Make sure to get Skulpt Chisel, which is the latest version (and not Skulpt Aim, which is the first one). For this, you need a measuring tape. The calculator is available online, and you’ll need to take your hip, waist and neck measures and put them in the calculator, which will then give you an estimation. 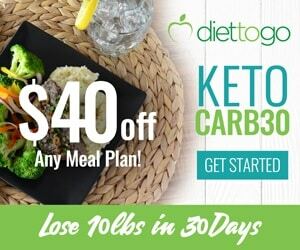 It’s a cheap and relatively reliable method, and it’s anyway a good idea to take measures when dieting, as a way of tracking progress, regardless of whether you’re using these to calculate body fat. The Navy body fat calculator has its flaws, as it doesn’t take into account the fact that everyone carries their fat differently, but it’s a good way to measure progress over time. DEXA scans, considered the gold standard, are available at some medical laboratories, clinics, or healthcare centers, and usually cost around $50-100. They are usually used to measure bone density, so make sure you specify that you need the scan for measuring your body fat when booking your appointment. You need to go fasted, and the scanner is operated by trained medical personnel. The procedure usually takes between 15 minutes and an hour, and will give you a very accurate reading of your body fat, as well as of lean body mass & bone density. None of these methods is 100% accurate, but a DEXA scan comes as close to it as possible. Because of the cost, most who have a DEXA scan usually do it 5-6 months apart, to track long term progress. Whichever method you choose, even if it’s not so accurate, consistency is key when measuring your progress – keep on using the same method and track your progress through it. If you’re just getting started, the Navy body fat calculator or a good caliper can give you a good general idea of whether you’re going in the right direction with time. We also recommend taking photos of your progress: being able to do a visual assessment can give you a huge confidence boost later on, and photos will be an important proof of your hard work. 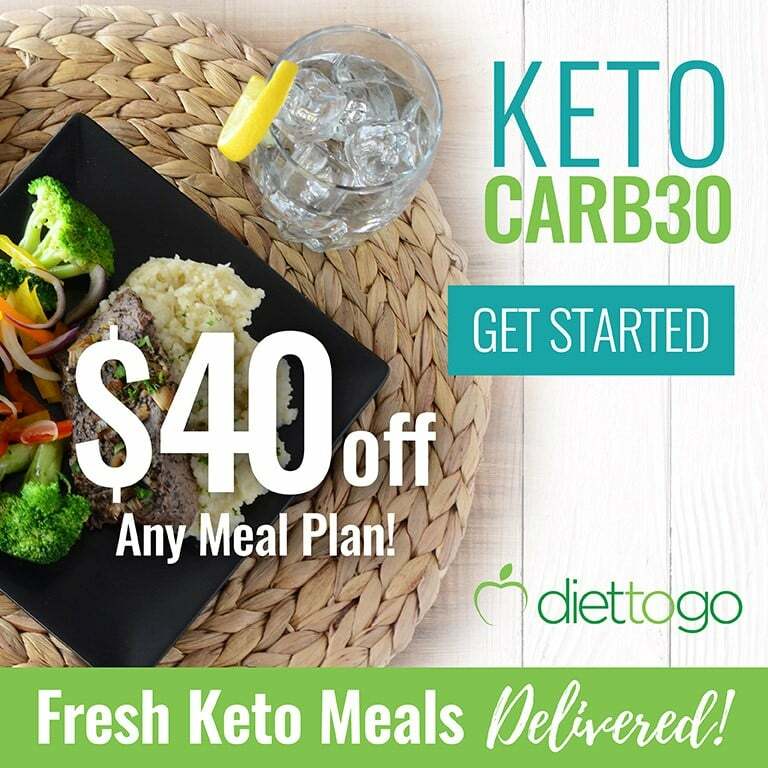 Don’t forget to take a “Before” photo when you start a keto diet! What is your preferred method for measuring body fat, and what is your experience with it so far? Share your story with us in the comments below!